Did Alia Bhatt’s Father throw Chappal at Kangana Ranaut? Bipin Karki, Namrata Shrestha and Nischal Basnet’s ‘Prasad’ premieres to positive response. Which Stars Supports Which World Cup Team? The Cinema Times, Kathmandu- ‘Lily Bily’ released on last year’s Chaitra 30 has accomplished glorified 51 days. Celebrating this accomplishment cinema team cut the cake in an announcement program for next project ‘Love Station’ starring Pradeep Khadka in lead role. 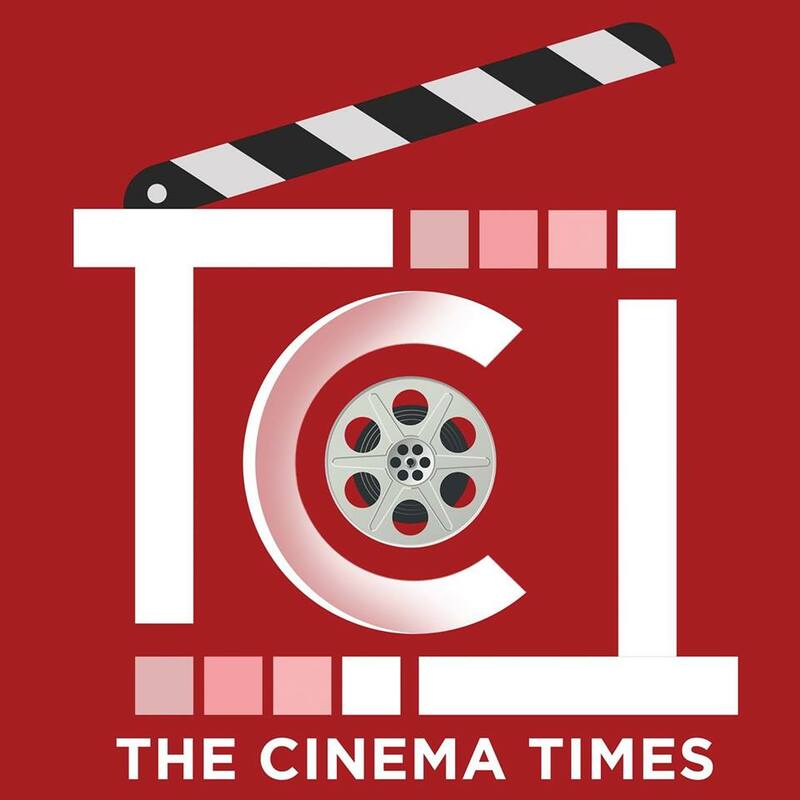 The Cinema Times, Kathmandu- Bollywood queen Kangana Ranaut is in the news again over a controversy and this time it involves Alia Bhatt’s father Mahesh Bhatt throwing a shoe on her at a public place. Salman Khan starrer Bharat’s new poster is here ! !